As seen on HBO! 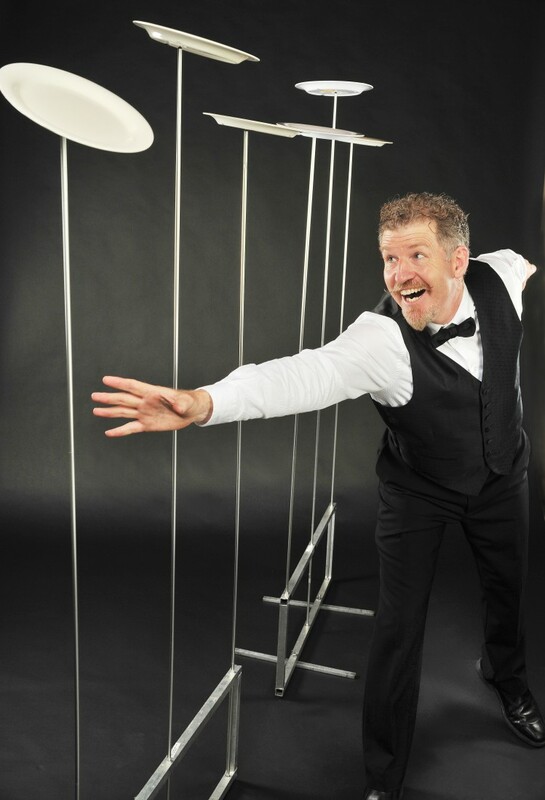 Comedy Juggler and Plate Spinner John Park will make your next event a hit. Juggling, Plate Spinning, Comedy, Audience Interaction and more! Watch three clubs juggled on a six foot unicycle. Be amazed as John spins, nine, count 'em NINE plates all at once. Serving up laugh after laugh, John will provide that extra WOW at your next event! Audio: John Park can provide his own audio or hook into your DJ's system. Staging: John Park can perform on a dance floor or a stage. Lighting: John Park can work with available lighting or extra stage lighting.